Like most projects, scrapbooking can feel a little overwhelming to begin with. Where do I start? What design should I choose? Will it be too hard? How do I know if it will look good? Fortunately, there is tons of inspiration online, and this is where we suggest you begin. Before you start organising your photos, and definitely before you start buying materials. Just spend a few hours searching online for images and ideas that inspire you. Before you even start scrapbooking, organise your photos and decide how you’re going to group them into albums. You may want to have an album with all of their life’s events recorded in order, or you may want to make family albums for different themes. Some people put all their holiday photos in one album, their Christmas photos in another, birthday parties in another, and so on. Some photographs have been included in more than one album, because they hold special memories for more than one person! Deciding on a theme can be done page by page, or a whole album at a time, depending on how you’ve grouped your photos. Some people like their albums to be consistent through out, while others like each page to tell its own story. Either way, if you pick a theme before you start, you know where you are heading. No matter how small the scrap is – keep it, you will be amazed by what you can use when you really get into the swing of things. Buy yourself a small filing case or organiser of some sort, and file your scraps away in colour themes. 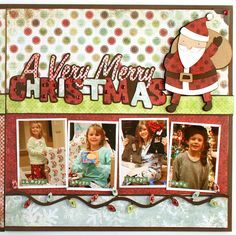 As you are putting pages together, you can use your scraps to mat or make embellishments. There are literally hundreds of scrapbooking tools available, and everybody has their favourites. Before you spend lots of money on tools, borrow a friend’s or attend some crop nights, so that you can see if you really like it. Some scrapbooking stores also offer a rental scheme, so that you can hire tools if and when you need them. Check that the tools are a reputable brand, and that replacement blades and parts are available. Ask the store if they keep blades and attachments in stock, or if you’ll need to order them in. If you are in the middle of a project, the last thing you want to do is wait 3 days for a blade to arrive. 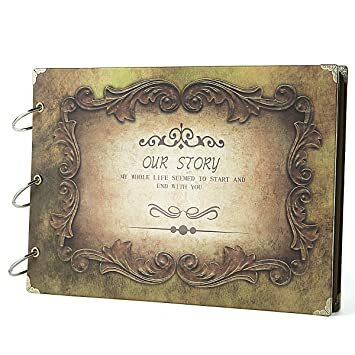 If you are working on more than one album at a time, have a storage album which carries all your unfinished pages and layout ideas in one place. This keeps the pages safe while they are a work in progress, and then you can simply transfer them to the right album when they are complete. Everybody has a different idea for how to get started, but I found the easiest way was to start with the most current photos and keep up to date from there. As you have extra time, go back and do the photographs from years gone by. This way you will always be up to date from a specific point in time. Journaling is the one thing that most scrapbookers have an opinion on. They either do it religiously, or don’t see the point. Either way, scrapbooking is about preserving memories, so it is important to at least have a record of who is in the photo, when it was taken, and what the occasion was. If you don’t want to journal on your layout, tape a piece of paper to the back of the page and record the details there. The beauty of scrapbooking is that even if two people do the same layout, it will never be exactly the same. Share your layout ideas with others, both on and offline, and they’ll share their ideas with you. The more pages and albums you see, the more ideas you’ll have for making your own album special. Remember, scrapbooking is about your life, your style and your memories. Do what’s right for you, and you’ll have an album you can truly treasure. The goal of scrapbooking should be to honour your memories, but also to create pleasant new ones! If you are stressed out and grumpy while putting together your book, that experience will carry over into the final product. 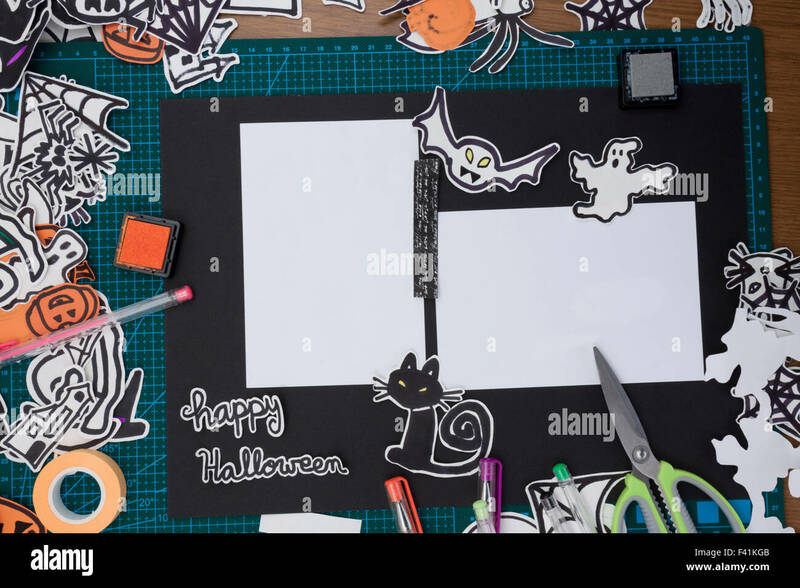 Grab a friend, put on some music or pour a glass of wine before getting down to business and you’ll find that scrapbooking could end up becoming a fun new passion for you!